Tanks are overflowing with coral and need to make some room to allow grow out to continue. Corals are all healthy and growing well under LED lighting. Newjack, MolaMola and Coral reefer like this. 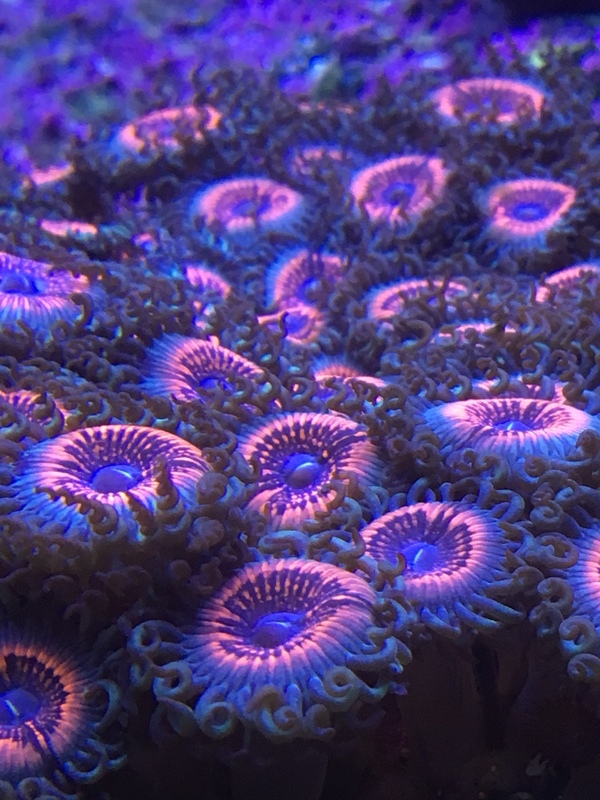 That's some happy coral for sure! The brown and blue lepto looks interesting.